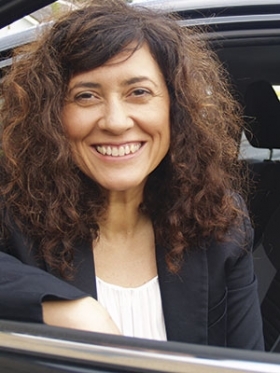 Monica Perez Lobo is general manager consumer experience at Toyota Europe. Automotive News Europe salutes the 25 Leading Women in the European Automotive Industry. Every day through Sept. 29 one of the 25 winners will be featured. Today’s winner is Monica Perez Lobo of Toyota Europe.